Why did I convert to a concierge type of medical practice? In 2016 I converted my private practice of medicine to a concierge personalized medical care practice. Seeing 5-8 patients a day, rather than 25, changed my life. It is satisfying to know that having the necessary time to coordinate my patient’s overall health care and making sure that nothing ‘falls through the cracks”, gives both myself and my patients a sense of balance and completeness. What are the benefits of personalized care? A cardio-vascular and metabolic risk prevention program, designed specifically to prevent any risk of a future heart attack, stroke or of developing diabetes. A comprehensive Longevity Program based on personalized nutrition, exercise and stress management through meditation. The annual cost of the Program is $1,900 per patient. Discounts are offered for additional family members. Do I need to keep my insurance coverage? Yes. Your insurance company will be billed for all medical services rendered, just as it always has been. You will be responsible for your deductible, copays and co-insurance. Cash discounts are given to those patients with either an HMO insurance policy, no medical insurance or who prefer to pay privately. Can a prospective new patient make an introductory consultation appointment before deciding to join the Program? Yes. You may call my office and schedule an introductory New Patient Consultation. We will discuss your current health issues and concerns and how my Concierge Personalized Care Program can help you achieve your goals. If you decide to join my Program, you will be able to complete your application and membership form at the time of your appointment. You may also download the forms by clicking on the “Member Agreement” link below and bring the completed form with you. 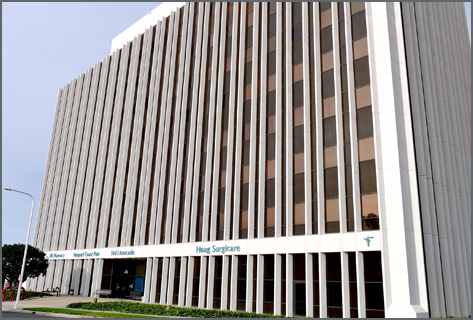 St. Jude Medical Center with valet parking available. 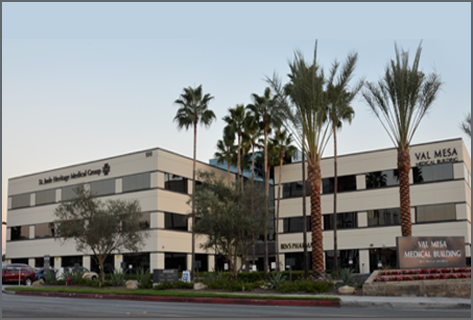 Dr. Gunn’s office is centrally located at Fashion Island in Newport Beach. Copyright © Gordon C. Gunn M.D.